East Texas authorities are continuing their search for a wanted fugitive considered armed and dangerous. 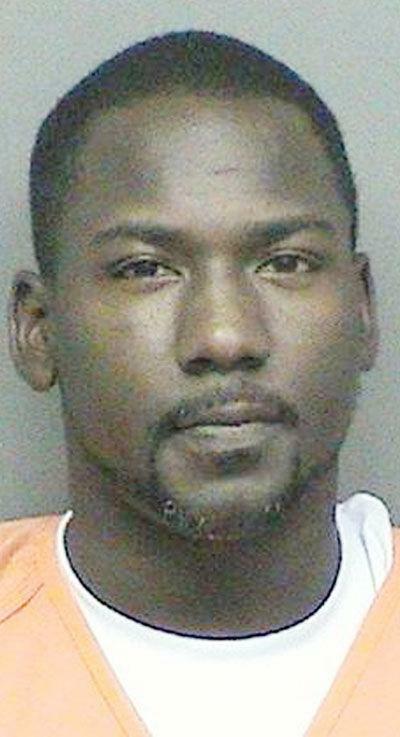 Allegedly, 41-year-old Royce Earl Sessions, of Nacogdoches, forced his way into the residence of his estranged wife. She was able to get away, but a man in the home was stabbed and remains hospitalized.